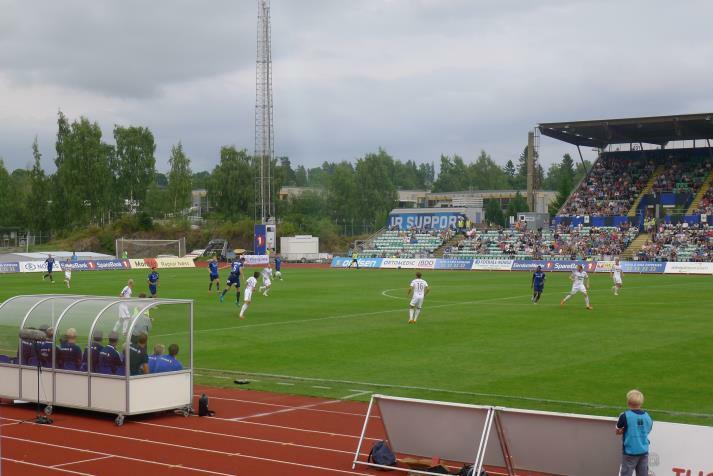 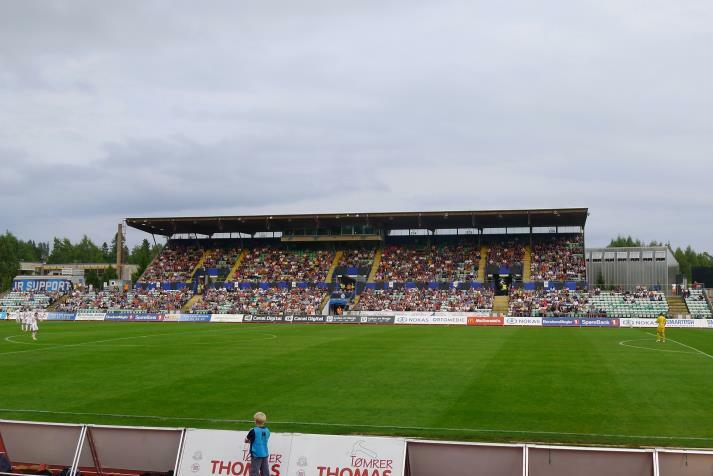 The main multi-use stadium of Bærum hosts games of Stabæk football as well as major domestic events in athletics and bandy. 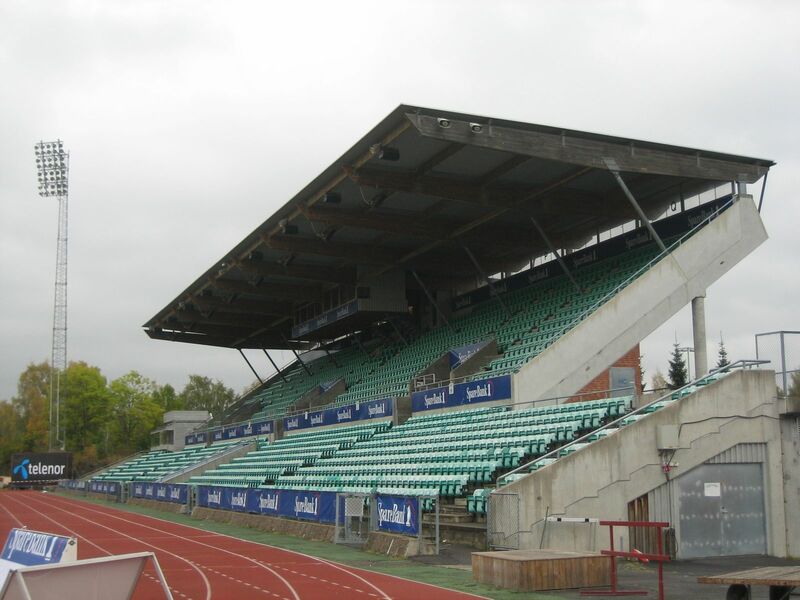 It was built in 1961 and from the start has the main grandstand located in the east. 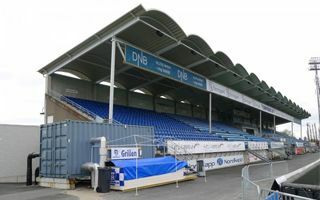 The dated facility was abandoned by Stabæk in 2009, when the club decided to move to the modern Telenor Arena. 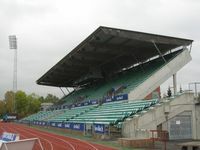 However, as operating costs in the new venue were too high, they returned in 2012 to play in their former home. 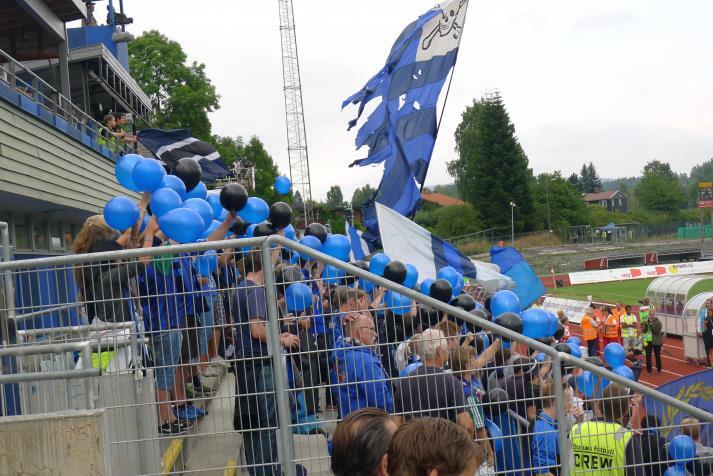 Once more supporters in Norway got their way as they have direct influence into what kind of pyrotechnics are allowed for stadium use. 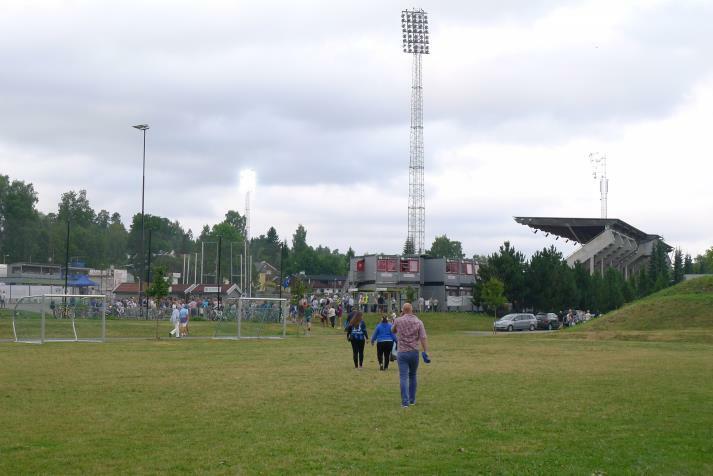 It takes years of responsibility, though. 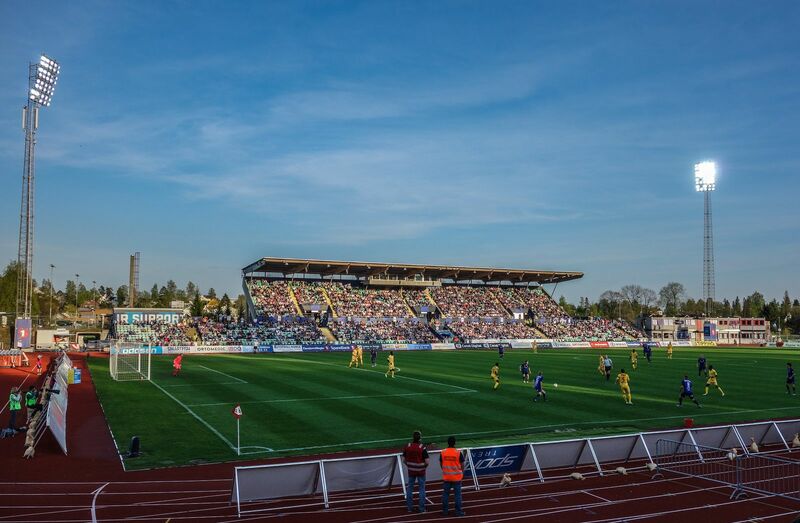 What happens when your new stadium is too expensive? 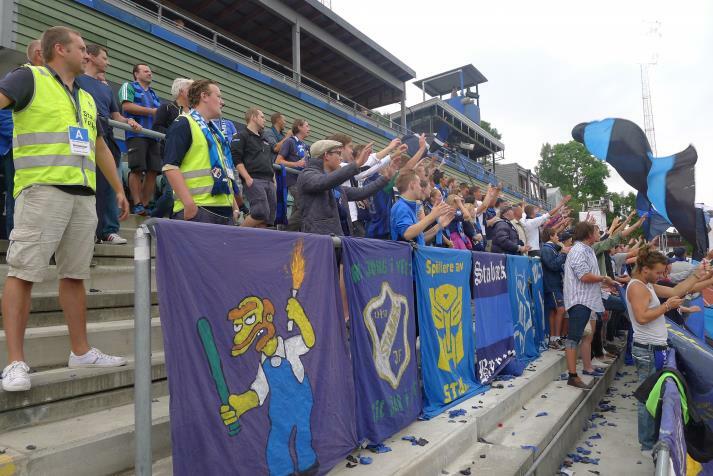 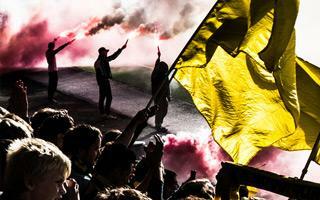 You return to the old one, as it happened with Stabæk. 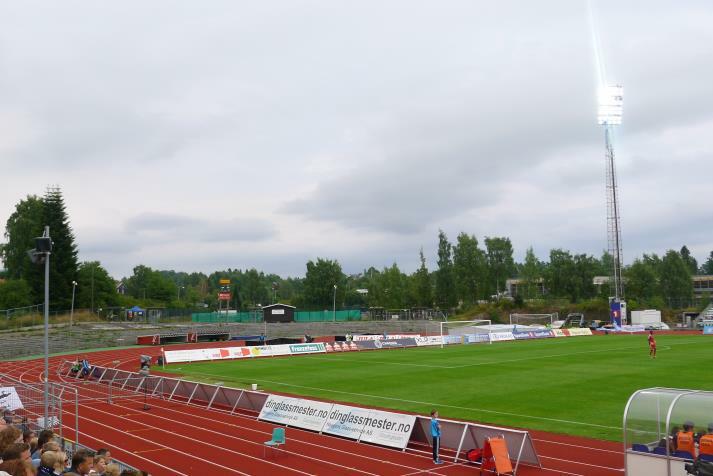 Their current home and two other grounds from Tippeligaen and 1. 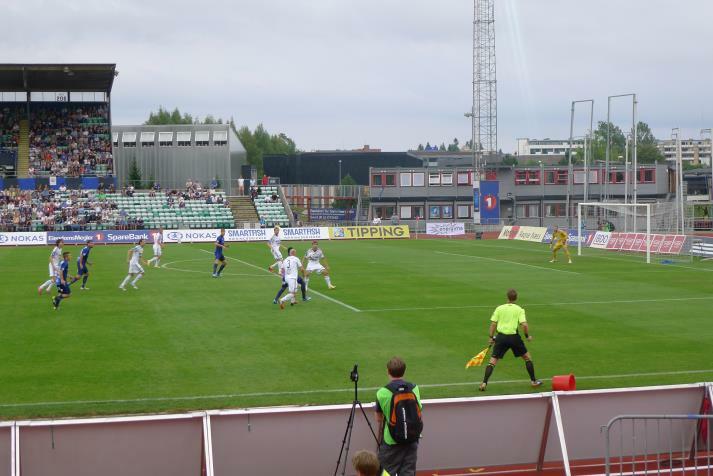 Divisjon added tonight.